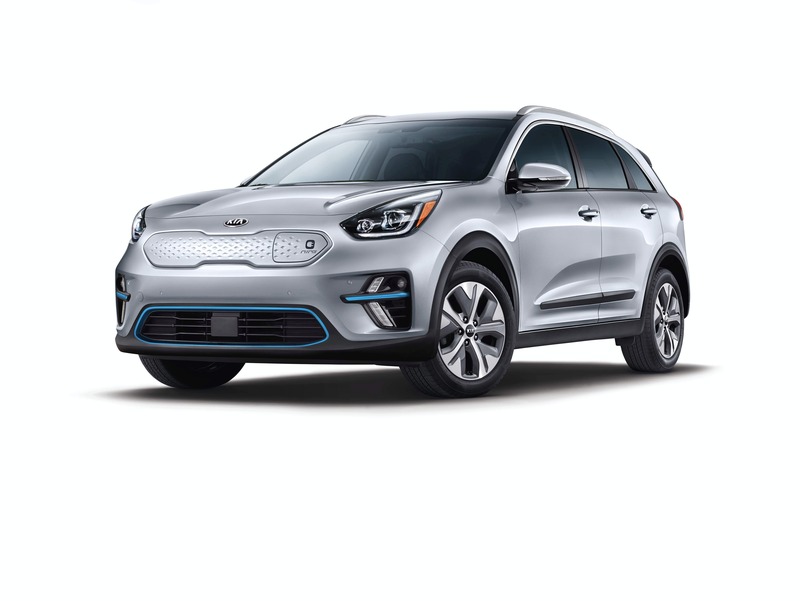 The Kia Niro is available now in two flavors — hybrid and plug-in hybrid. A third version — the fully electric one everyone has been waiting for — is coming to North America early in 2019. 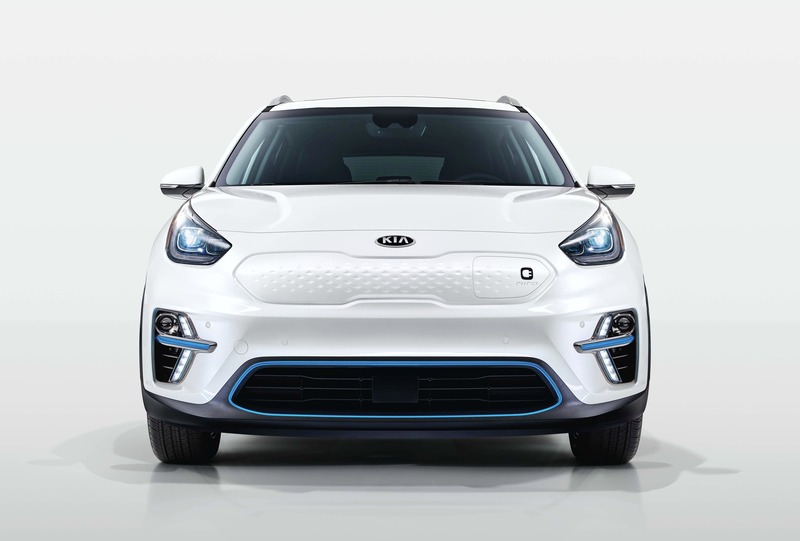 The Niro EV will come with a 64 kWh lithium polymer battery and an EPA range rated at 239 miles. Below are the rest of the basic specifications. 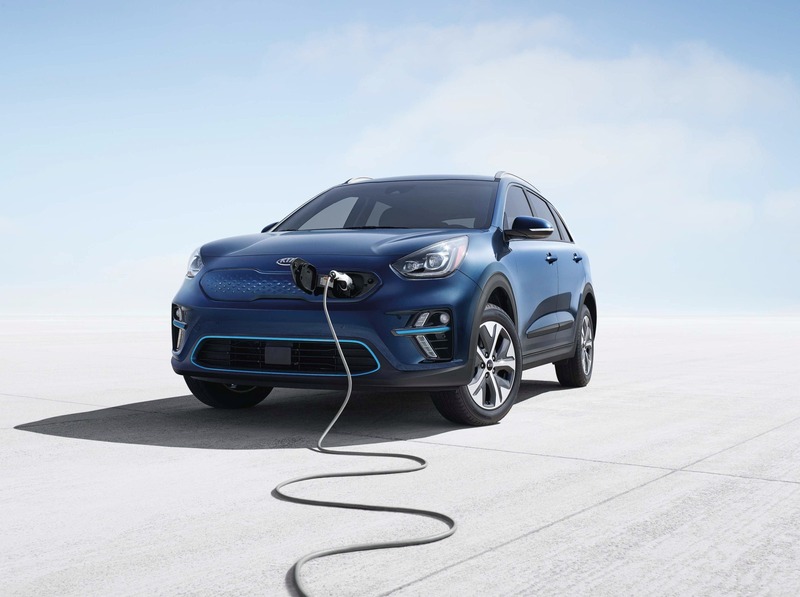 The Kia Niro EV has many driver selectable driving and regenerative braking modes. Four drive modes — Eco, Normal, Sport and Eco+ — that automatically adjust regenerative braking level, air conditioning and heating settings, and even set speed limits to help manage operating efficiency. Smart regenerative braking operated via paddle shifters provides drivers the ability to slow the car and capture kinetic energy, returning energy to the battery and adding extra range. Drivers can choose from four regen braking levels (0 to 3) depending on how aggressive drivers want the regen effort and energy efficiency (range) needs. Brake and Hold System feature allows regen paddle shifter to bring the car to a full stop, adding energy to the battery that would be lost using normal braking. 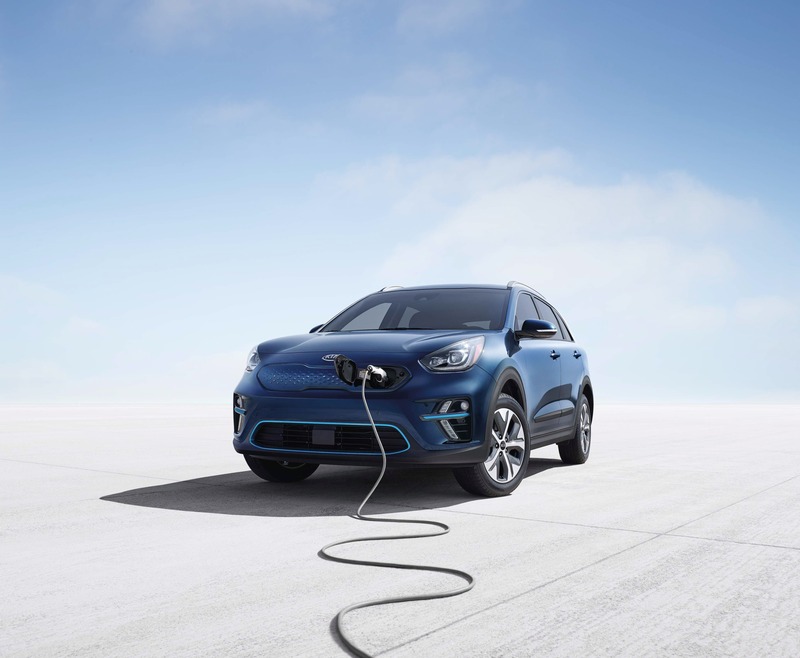 Smart Regen System adjusts the regenerative braking level based on a vehicle being detected in front of the Niro EV and can create smoother coast-down driving, especially when descending a steep road. Smart Eco Pedal Guide display on the instrument cluster that helps to keep the driver aware of real-time power distribution based on accelerator pedal input. 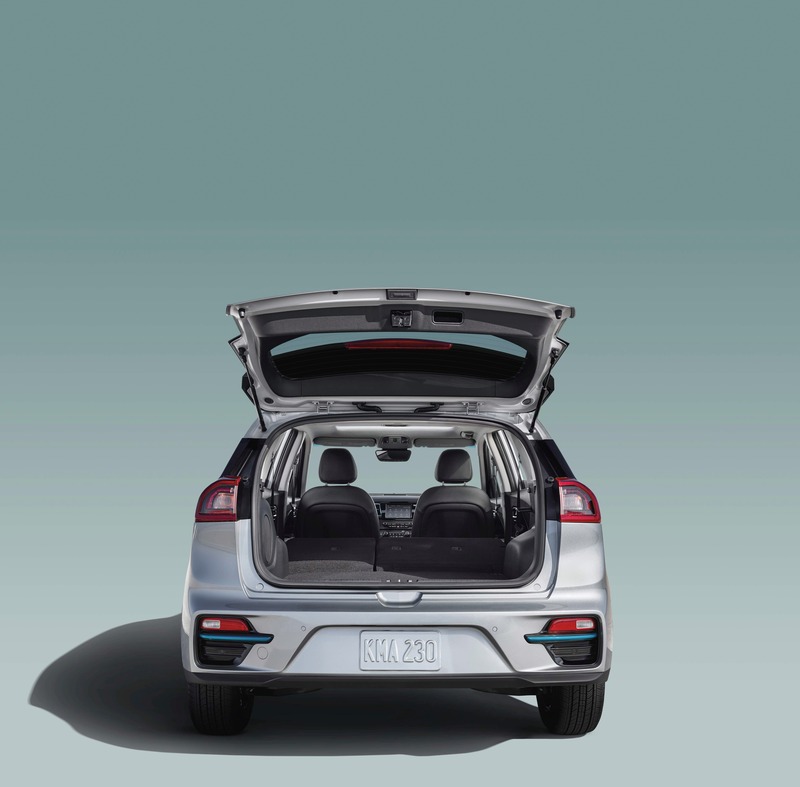 “Part of the great fun of EV ownership is the futuristic aspect of the vehicle you’re driving. 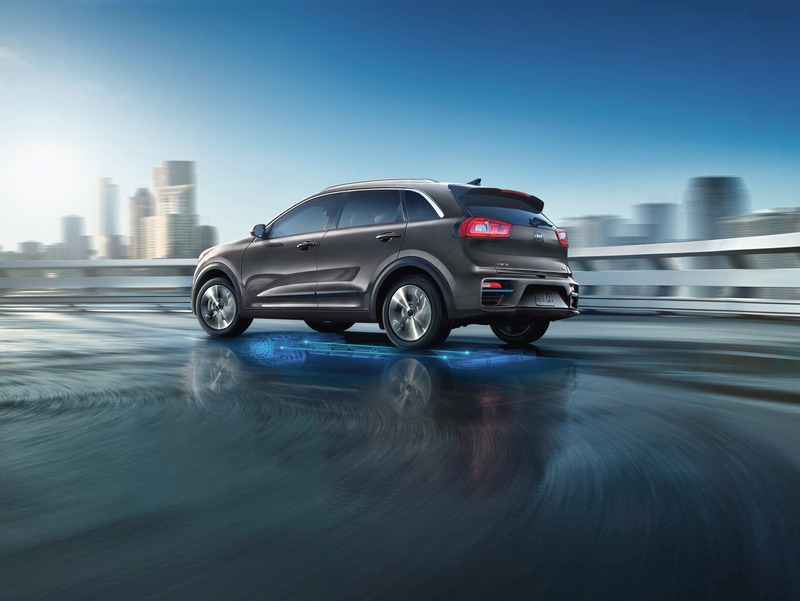 The Niro EV is not only a blast because of its powerful and torquey motor, but it also makes a fantastic techy whirring noise when moving that evokes speedy sci-fi craft. One early tester confessed to driving the car in parking garages with the windows down just for the pleasure of hearing the motor. 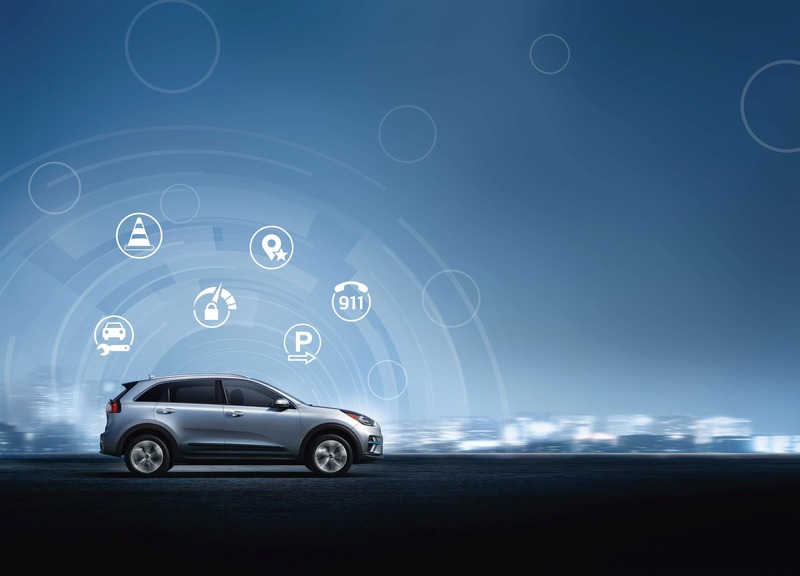 The Niro EV features an advanced telematics system that allows the owner to monitor and control a number of important vehicle functions remotely. 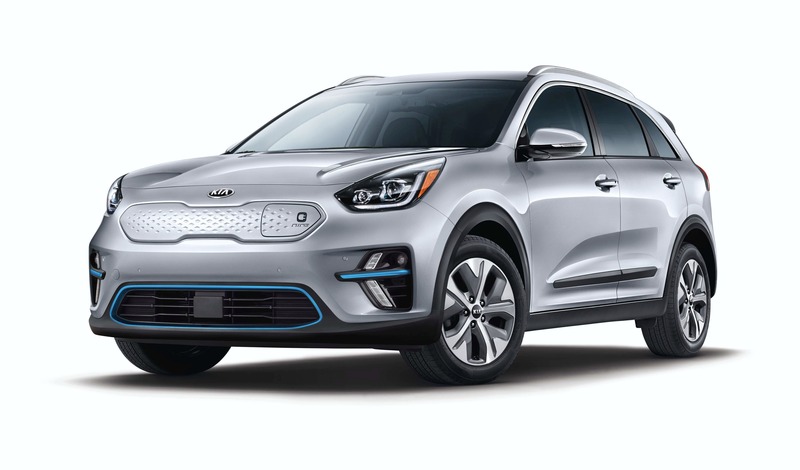 Subject to final pricing, the Kia Niro EV should tick a lot of boxes for people interested in an electric crossover. It’s stylish, roomy, and should be great fun to drive. 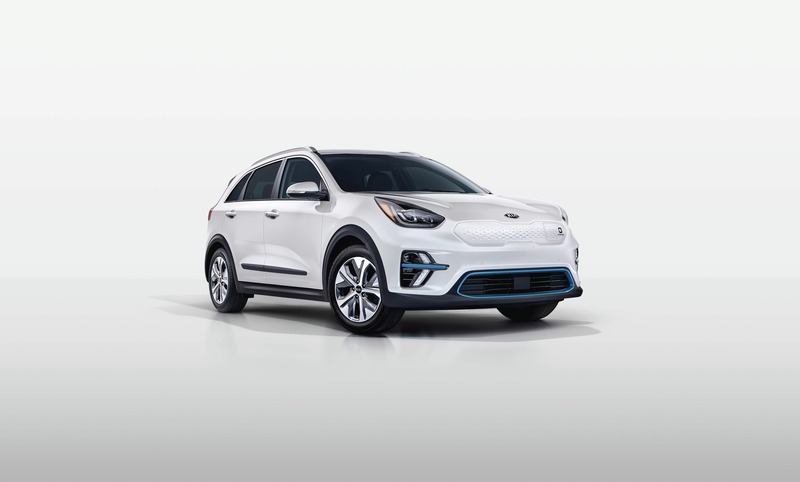 Kia and corporate cousin Hyundai are offering electric cars that are legitimate competitors, while most other companies are only talking about doing so. 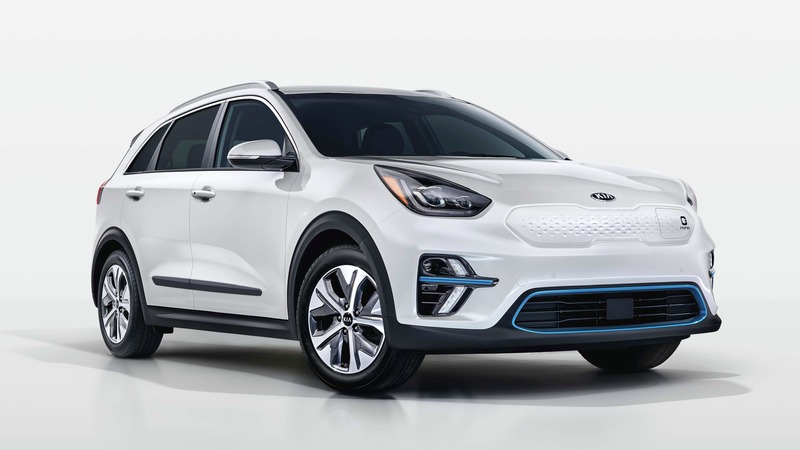 We have requested the use of a Kia Niro EV for a more in-depth report and expect to share that with you closer to the actual on-sale date. Stay tuned.